 Mad Mimi is a simple lovely email newsletter service. 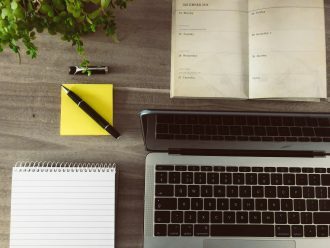 You can create great looking email newsletters using Mad Mimi. 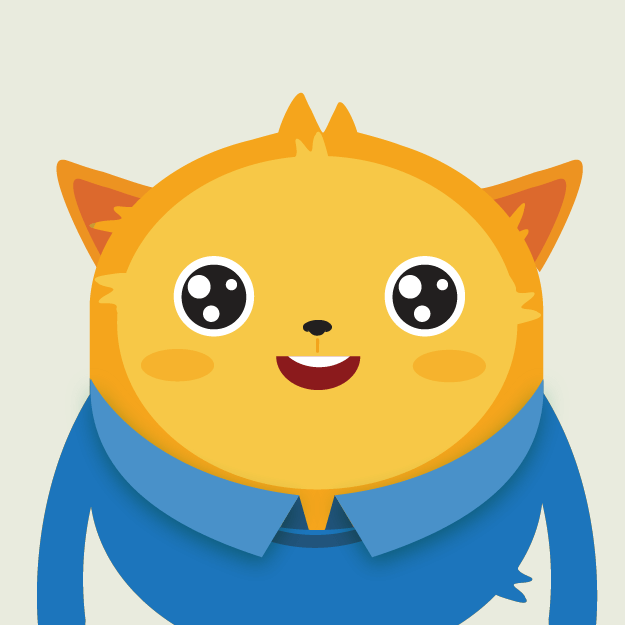 Today, we are excited to announce integration with Mad Mimi. 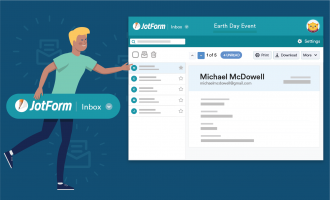 You can integrate your forms so that when someone fills your form her name and email address will automatically be added to your Mad Mimi email list. 1. 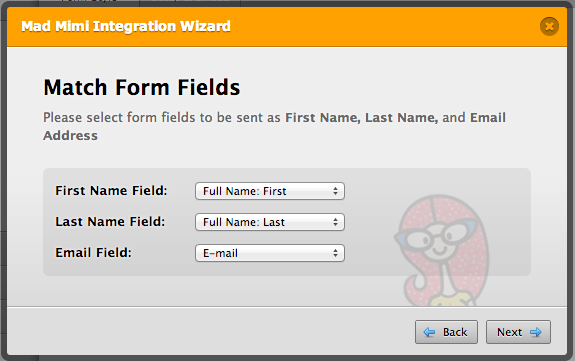 Open your form on JotForm Form Builder and then click on Integrations button. Then click on Mad Mimi Integration option. 2. 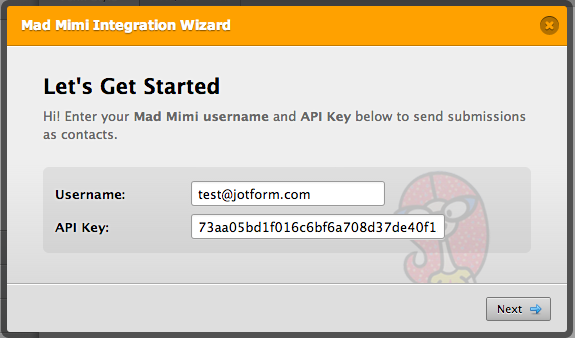 Enter your Mad Mimi username (your email address) and API Key. 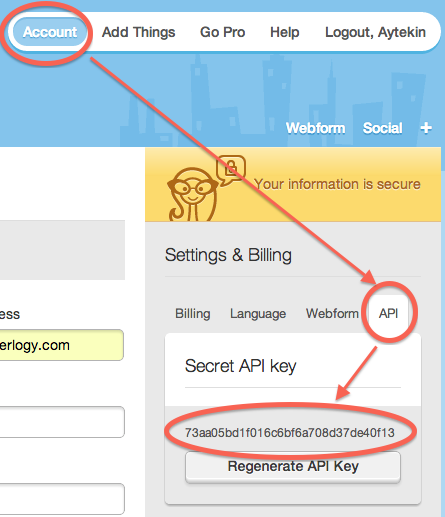 You can find out your API Key on Mad Mimi “Account” page. 3. Next, you will be given a list of your email lists on a dropdown. 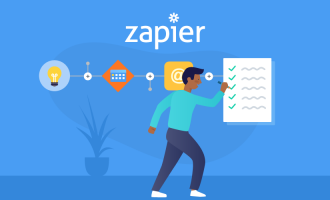 Choose the list you would like to integrate with this form. 4. Then, choose the form fields which will be sent to the list. 5. Your integration is now complete. 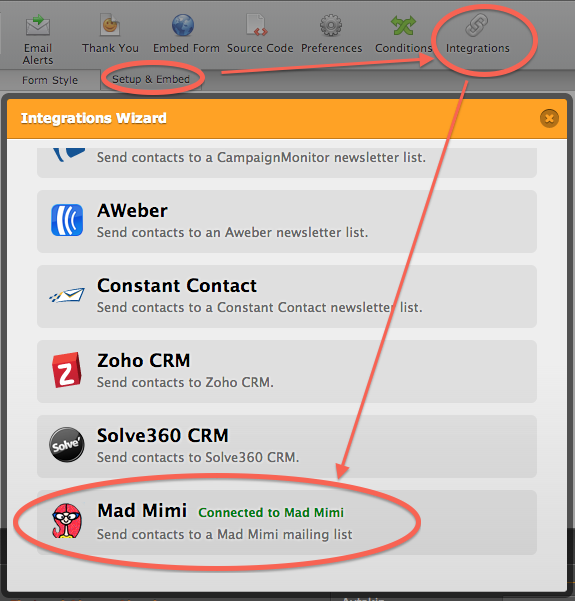 If you choose to you can send your existing data to Mad Mimi by checking the “Add existing contacts to Mad Mimi” checkbox. 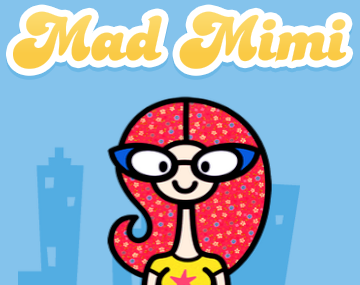 Mad Mimi is a great web service with a personality. We hope that you will love this integration. Feel free to post your comments below. Wow! I LOVE Mad Mimi.. thanks for this integration!!!! iContact is a very popular ESP which we use - any plans to add them in the future?